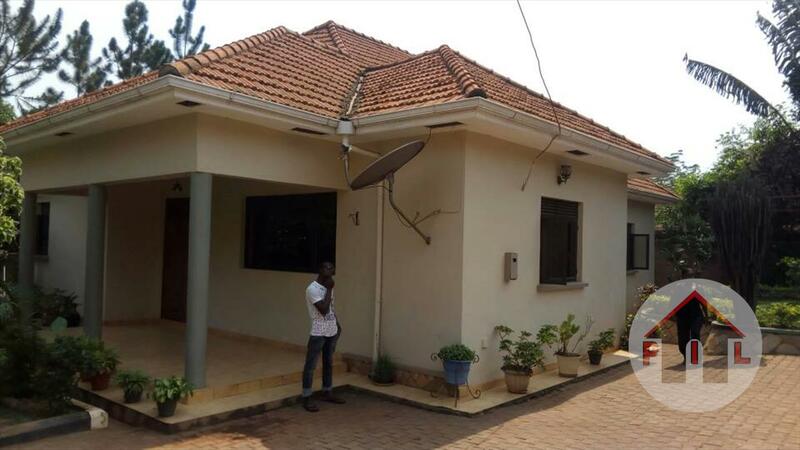 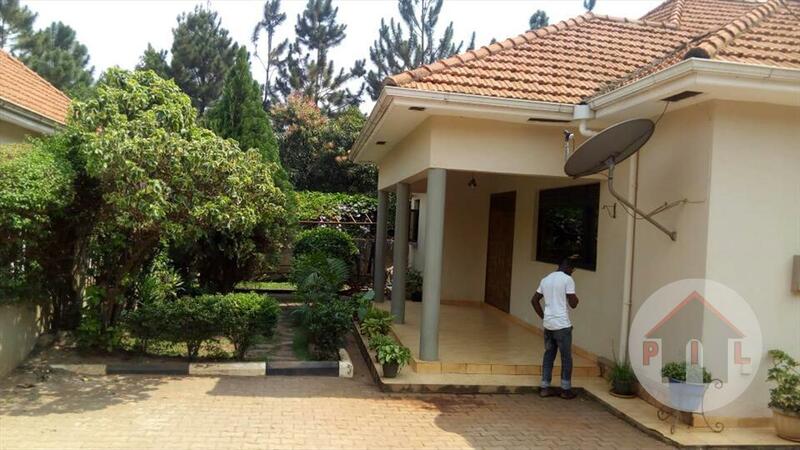 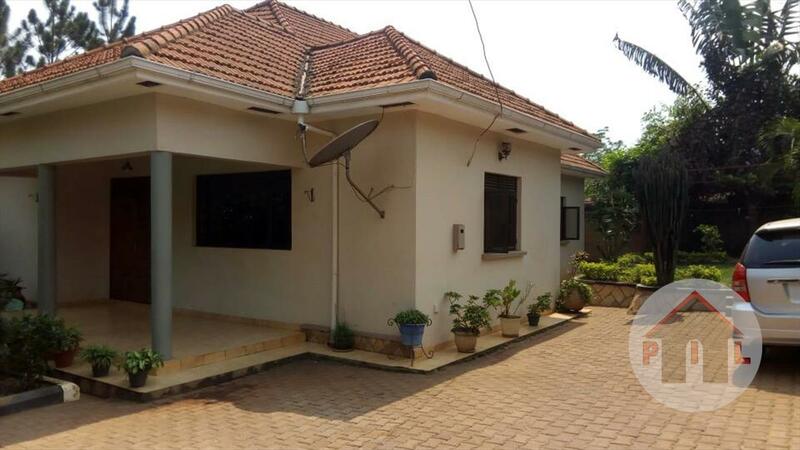 This is a wonderful option for those who are looking for privacy and more relaxing environment in Najjera.This house has 3bedrooms where master bedroom is ensuite,2modern bathrooms, 1boys quarter, fully fitted kitchen, spacious garden, well developed neighborhood.its seated on 13decimals at 270m. 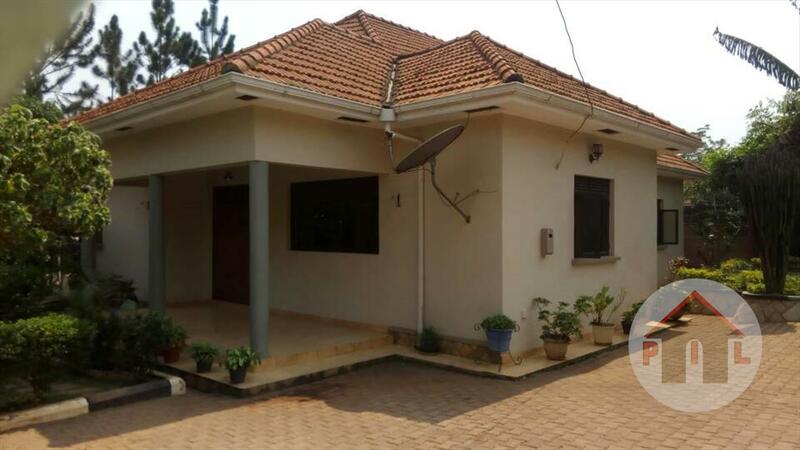 Wall fence, Servant quarters, Lots of parking, Garage, Spacious gardens, Trained dogs, Electronic gates. 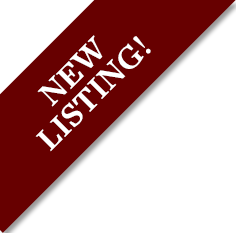 Am interested in viewing this property (with code 25692) on 4/20/2019 at 3:00pm, please confirm my appointment.